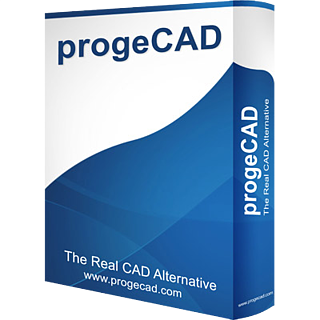 ITC member ProgeSOFT creates progeCAD — 2D/3D CAD software based on the IntelliCAD engine — and has been in the CAD business for over 25 years. ProgeSOFT works together with the ITC and uses the IntelliCAD source code to provide native .dwg file support and core CAD functionality for progeCAD. This allows ProgeSOFT to focus on special user requirements and add-ons, and on delivering its products to designers, engineers, and creatives in over 70 countries. To learn more about the ITC and ProgeSOFT collaboration, go to https://www.intellicad.org/progecad-case-study.